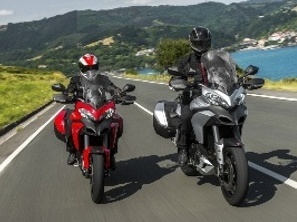 Do you wish to rent a DUCATI motorcycle in Italy? 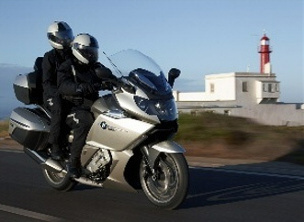 Do you wish to rent a BMW motorcycle in Italy? In our motorcycle rental stations you can find other brand motorcycles too, like Harley Davidson. Also you can pick up your motorcycle in a rental station and drop of f in another one. 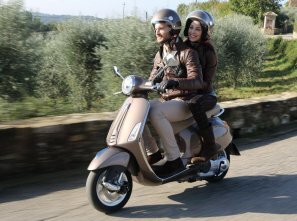 Italian style & 70 years of history,with Hp Motorrad you can rent the real Vespa to live your "vacanze romane"
Rent from Hp Motorrad the BIMOTA, the best of Italian Motorcycle. 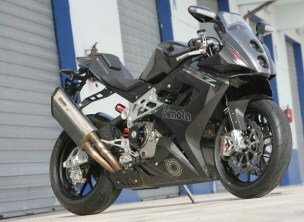 You can ride your real Italian Motorcycle dream. 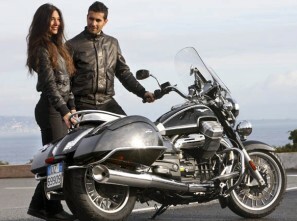 Rent an Italian legend, the new Moto Guzzi California 1400 is available for your european trip. Book now, special price for the next season! 25/01/2014 R1200GS ADV and RT. We are happy to inform you from March are available new ADV and RT too. 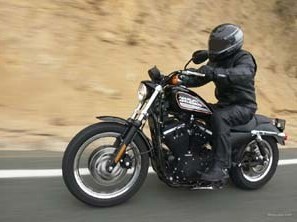 Now there are available three motorcycles model Harley Davidson to rent!